3D Powder Eye Shadow products are available in two color schemes. 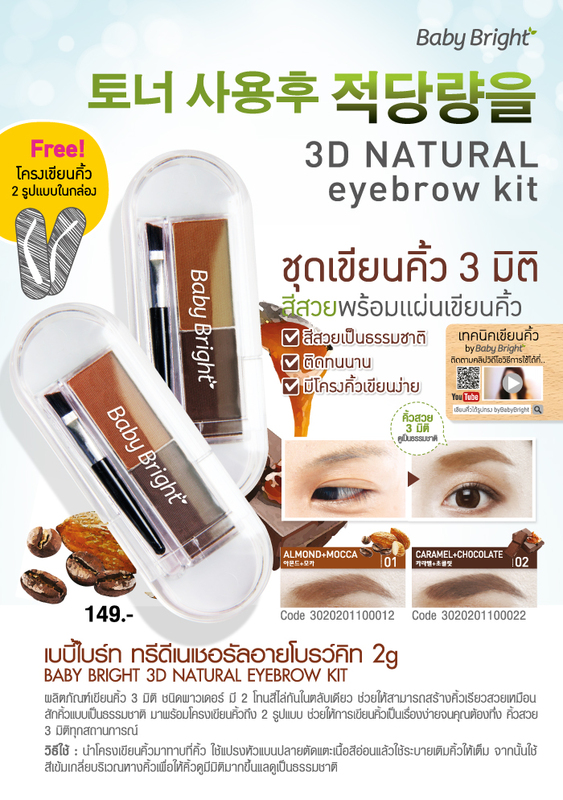 Helps to create eyebrows like a natural eyebrow. To use: Apply eyebrow to the eyebrow. Use a flat head brush to cut off the soft texture and use a filler to fill the eye. Then apply a dark color to the eyebrows to make eyebrows look more natural and natural.